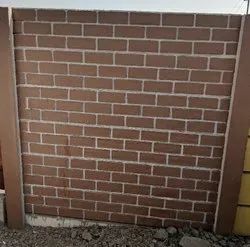 We are manufacturers and trader of Porta House, Ground Wall, Precast Wall, Security Wall, Boundary Wall, Compound Wall, Labour Quarters and Security Cabins. 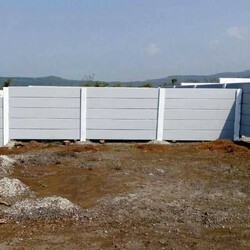 Manufacturer of a wide range of products which include ground wall, ground curbing wall, rcc folding compound wall and precast wall. Leading Manufacturer of precast cement wall, industrial precast wall and precast wall from Pune. 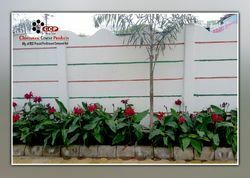 Our range of products include factory security wall, rcc security wall, concrete security wall, precast security wall and security compound wall in pune. 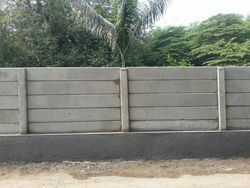 We are a leading Manufacturer of solar boundary wall, boundary customized wall, precast boundary wall, boundary cement wall and compound wall from Pune, India. 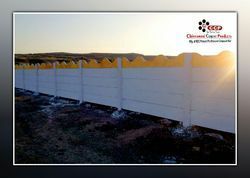 Our product range includes a wide range of factory compound wall, precast concrete compound wall, rcc compound wall, precast prestressed compound wall and frame house compound wall.